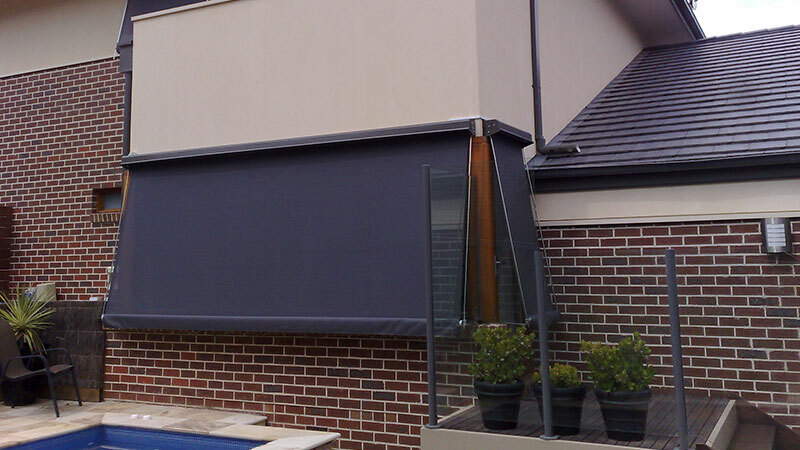 Awnings are great for keeping Melbourne's summer sun and heat from entering your property. 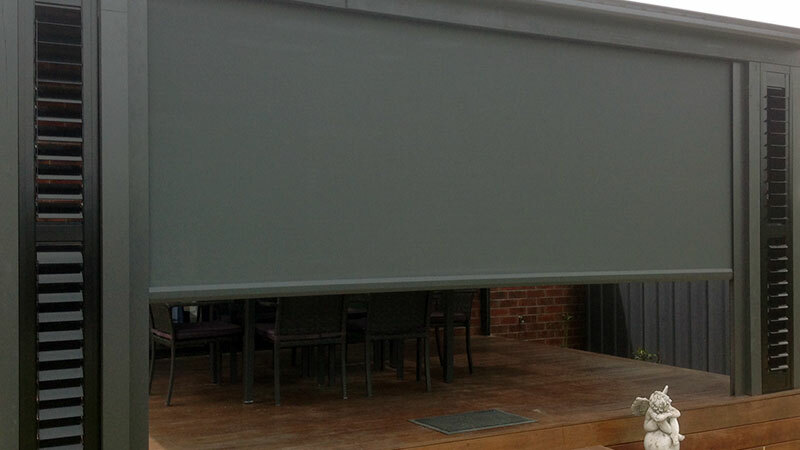 Discover our double-stitched canvas awnings, including famous vistaweave ... that keeps out sun but not the view. 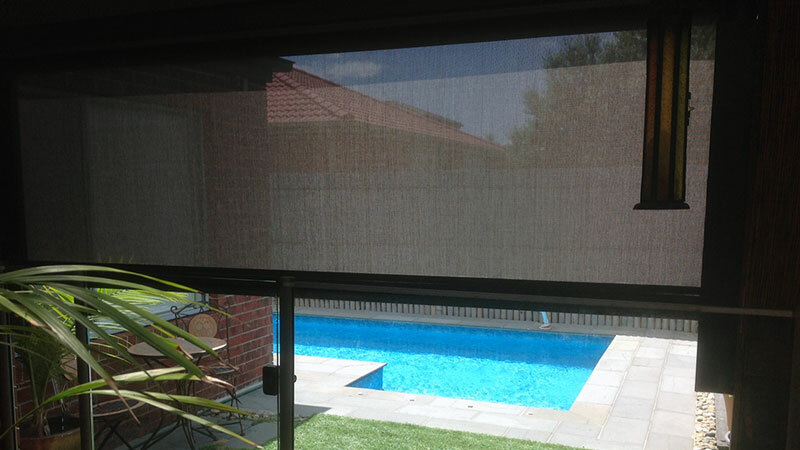 Malibu Canvas & Vistaweave Awnings protect your family and furniture from the harsh Australian climate by reducing the amount of sunlight that enters your home. Looking to distinguish your property? 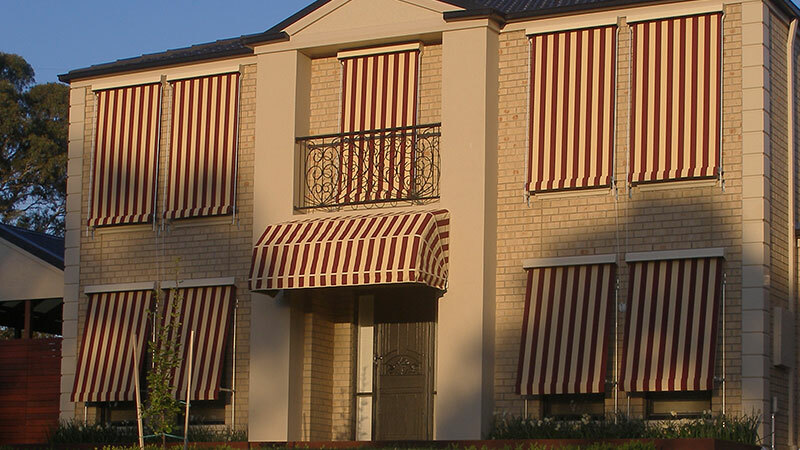 There's no better way than by adding custom made vistaweave or canvas awnings. Whether you'd like to offer visitors a stylish welcome, protect your furnishings or add some outdoor space, awnings are a smart way to give your home or workplace personality. Awnings complement any type architecture. From the Victorian homes found in Melbourne's inner suburbs to a 50's style bungalow, minimalist styling to faux Georgian. Made from long lasting canvas or vistweave, awnings provide your property with energy-saving protection from the elements. 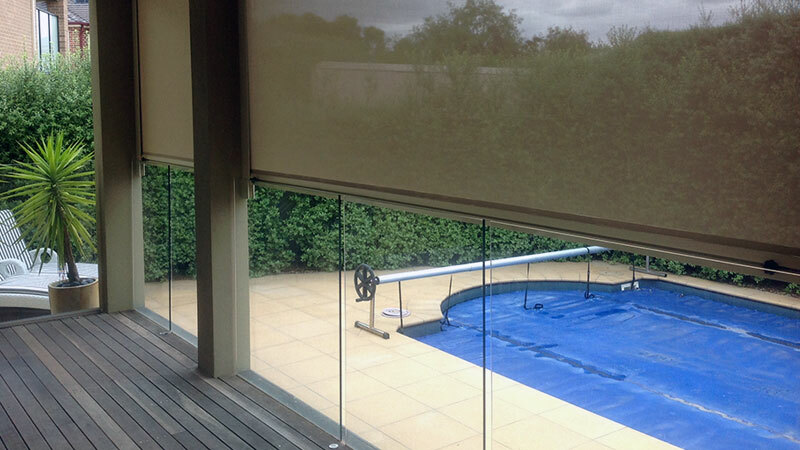 Think outside the box because Malibu Blinds offer much more than traditional awnings. 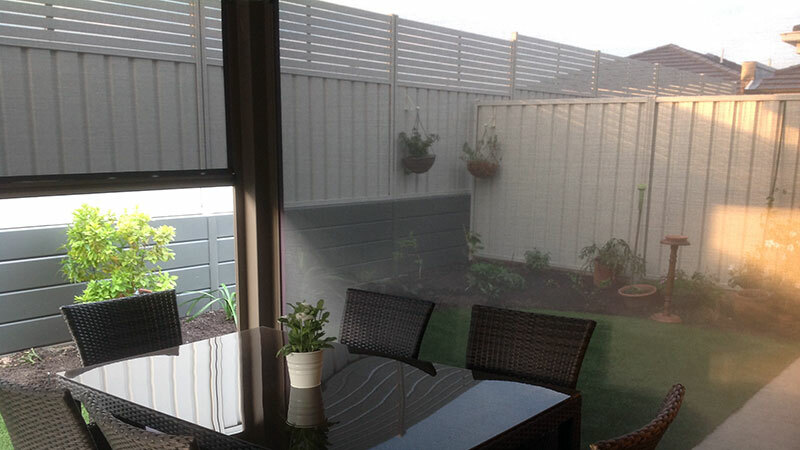 For example, with vistaweave you can enclose a deck, patio or outdoor area to keep the sun and bugs at bay, while still enjoying the view. Designed to be basically maintenance free, Canvas & Vistaweave Awnings feature double stitch canvas and an interchangeable heavy duty spring. Canvas & Vistaweave awnings can also reduce the temperature of your home by up to 5 degrees, hence making you more comfortable. 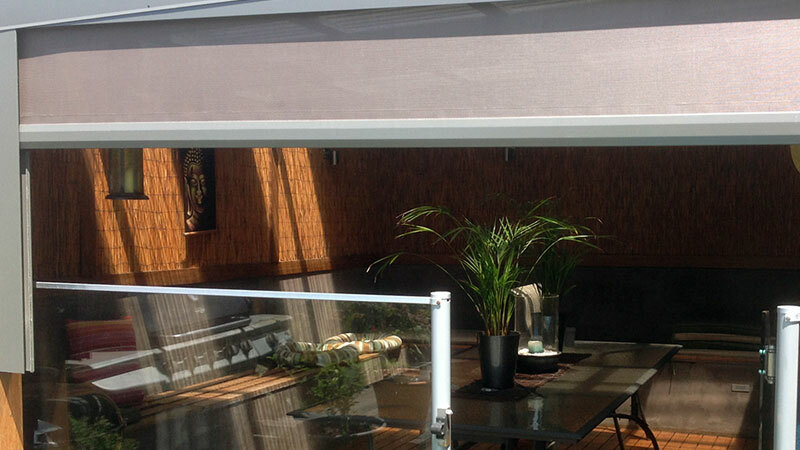 Malibu Canvas & Vistaweave Awnings have a remote control option. 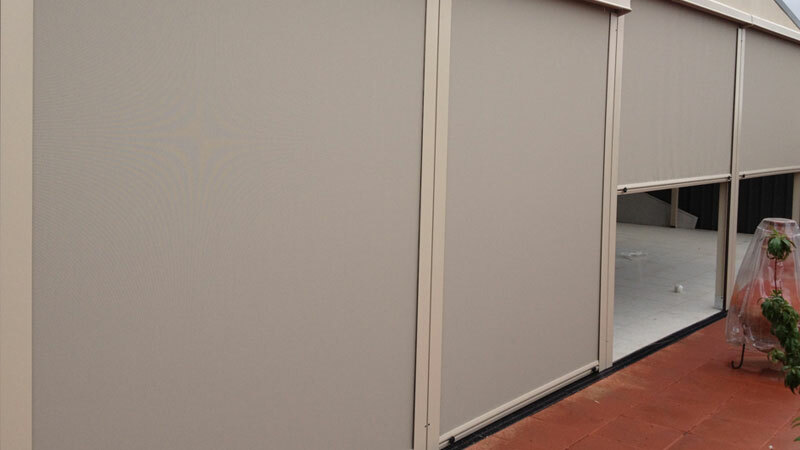 Canvas or Transparent Fabric Providing total blockout and deflecting heat before it gets inside. Vistaweave will breathe, won't trap heat and keeps your view. Mould & Water Resistant fabric Treated to protect against mould and mildew. Fire Retardant For protection and safety. Automation Option Can be motorized with inbuilt receiver, wall switch or remote control for convenience and ease of operation. 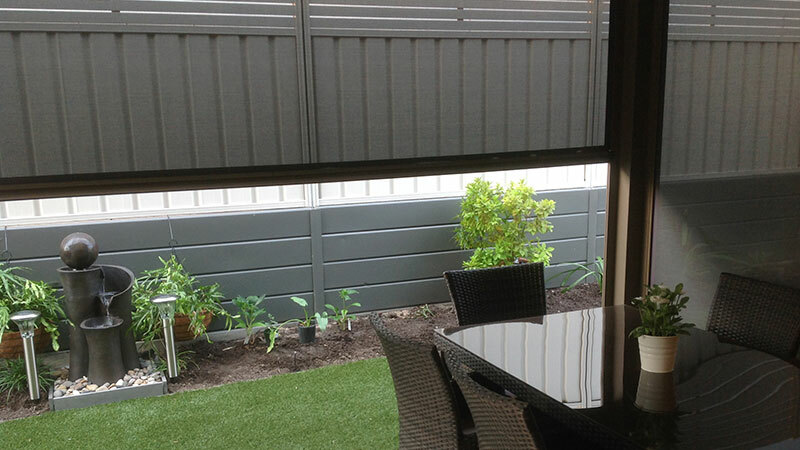 Hooding colours A wide range of Colorbond colours to choose from. Valance Option of a straight or scalloped valance to conceal bottom rail.